Whatcom Community Sailing is a non-profit volunteer run program providing the Bellingham and Whatcom County community youth with sailing opportunites. 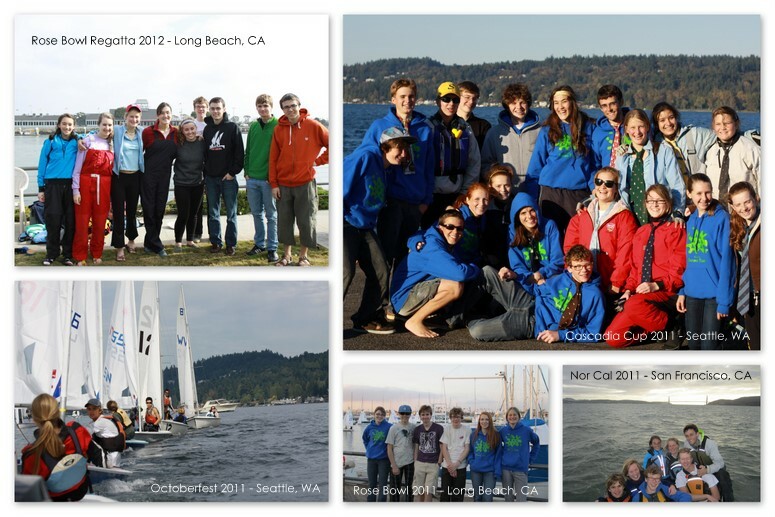 Whatcom Sailing focuses on youth racing with two programs; a high school program consisting of teams from Sehome, Bellingham, and Squalicum High Schools participating in the NWISA, and a youth racing program which operates during the summer months as part of the NWYRC. The programs need the support of the community to operate and continue providing this opportunity to high school and middle school students. Your support goes to travel fees, regatta entry fees, coaching equipment, boats, repairs, and spare parts. If you are interested in supporting the program consider making a donation belowe or email us at whatcomsailing@gmail.com. A big thanks to Redden Marine who this year donated cleaning supplies to our annual boat cleaning fundraiser.